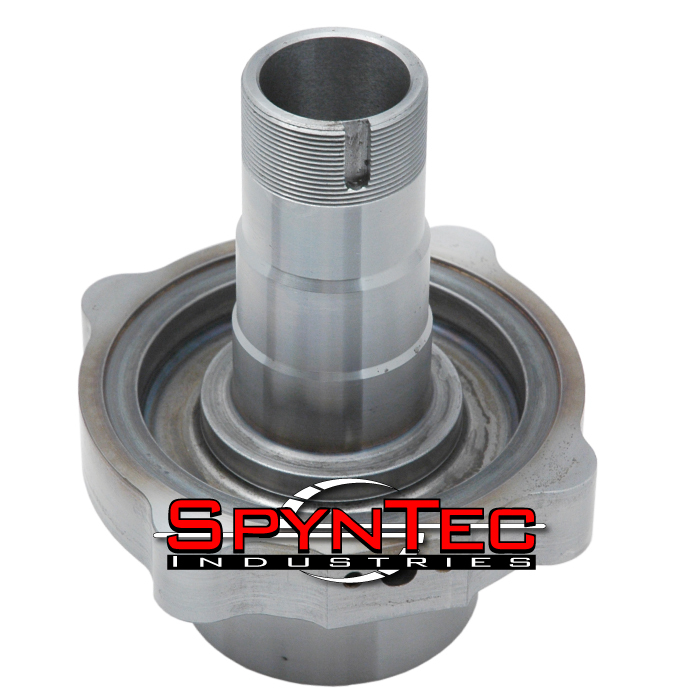 In our continued pursuit of excellence, SpynTec™ Industries is releasing a new line of fixed spindle conversion kits for the Superduty 99-08 Ford F250 and F350 model trucks. When we set out to design the final word in unit bearing replacement, we first wanted to understand the weaknesses of the original equipment found in your vehicle. 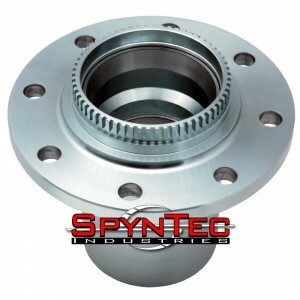 Automobile manufacturers have taken away your ability to maintain your 4×4 by moving to the planned obsolescence of the unitized bearing front end. When the OEM bearings fail, you and your truck are literally stranded until you can replace them, or incur the high cost of towing to your local dealer. 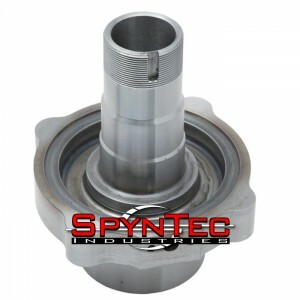 SpynTec™ kits start with new premium chromolly hub and spindle forgings. 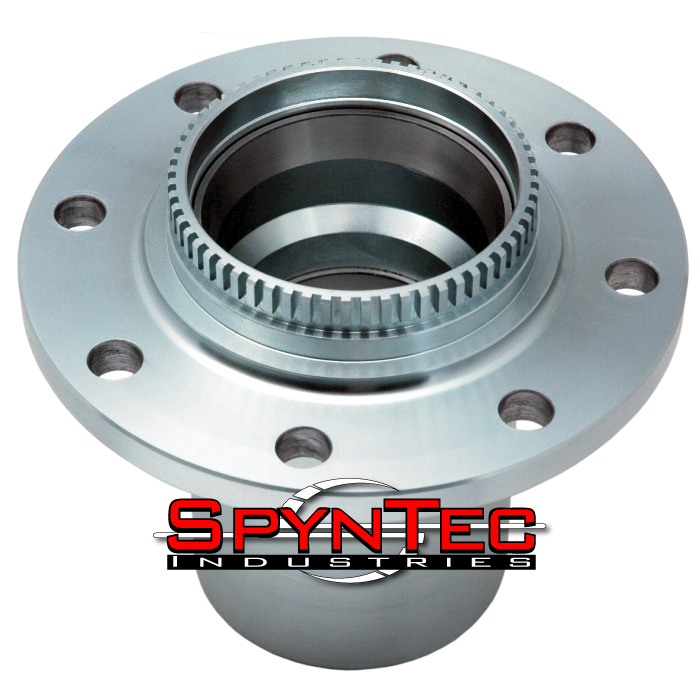 Your ABS functions are retained with the combination of a gear cut tone ring that is integral to the design of the hub, as well as our spindle design that encompasses the factory ABS sensor mount and sealing surfaces. 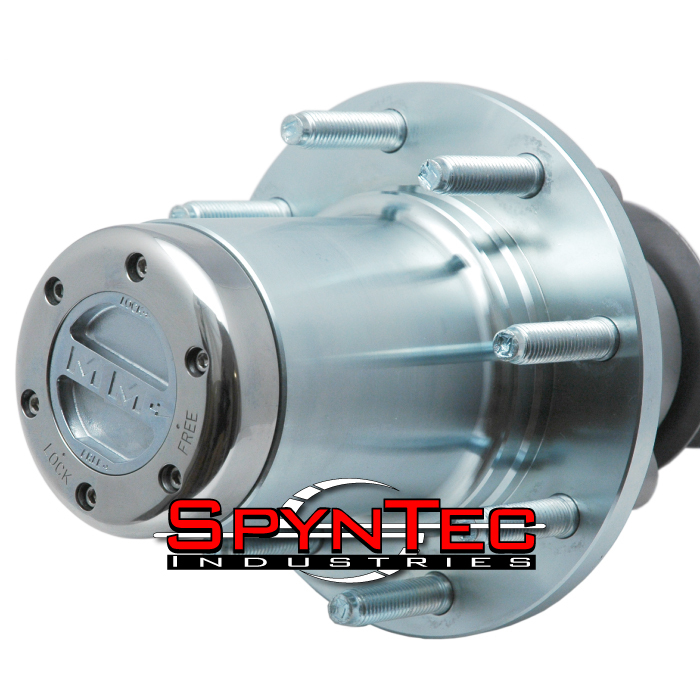 When installed, your ABS system is now completely sealed from the harshest on and off highway environments. All SpynTec™ kits utilize such names as Timken, SKF, Chicago Rawhide, and Spicer. 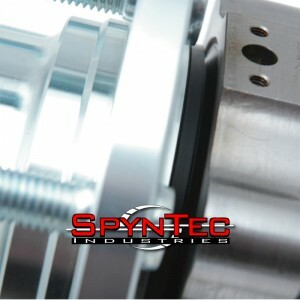 *In 2002 early model trucks have coarse thread studs and later models have fine thread studs.